It is always such a testament when our clients refer us to their friends. 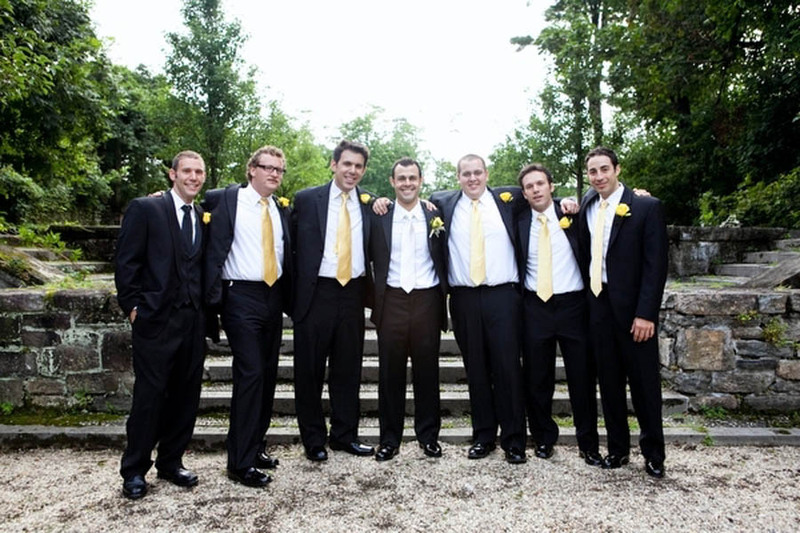 Upon the personal recommendation of one of our delightful June 2010 brides, Melissa and Evan contacted us in July as they were finalizing their vendors for their August 2009 wedding. With finance and entertainment backgrounds, their ideal mix of flair and attention to detail transpired into visions of a vintage garden setting, an impressionable menu and soft specialty lighting to transform their venue’s ballroom. Upon hearing their ideas for their event, we were more than thrilled to make it happen and honored to be specifically chosen for their day. All photos courtesy of Dave Robbins photography. Saturday, August 29, 2009 began bright and early for Melissa and her ladies in waiting. After hair at the Richard Scott Salon in Mount Kisco, NY, they gathered at Melissa’s parents home for make-up by a Laura Mercier artist from Bergorfs. 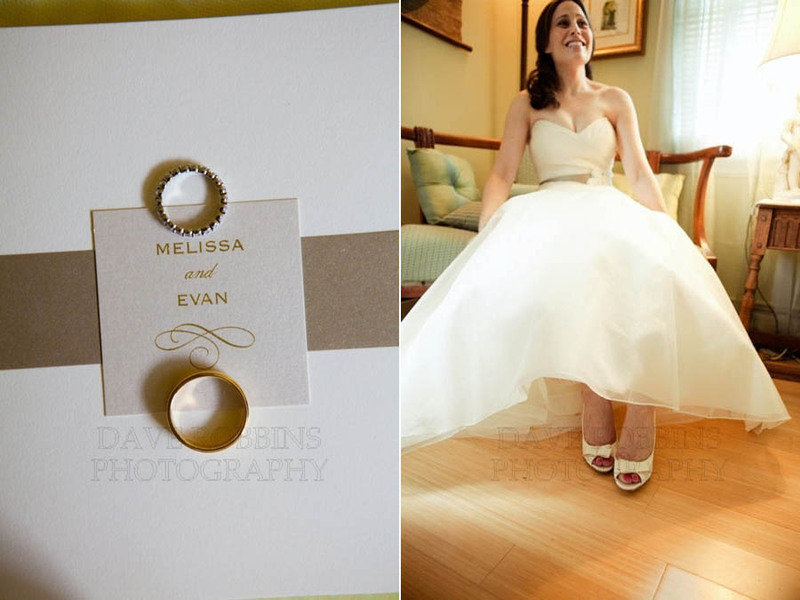 Melissa wore a gorgeous Amsale gown, which you may recognize as the featured dress in this year’s smash hit, The Hangover, which served as the inspiration for her stationery suite. Darling J. Crew peeps were the cherry on top. 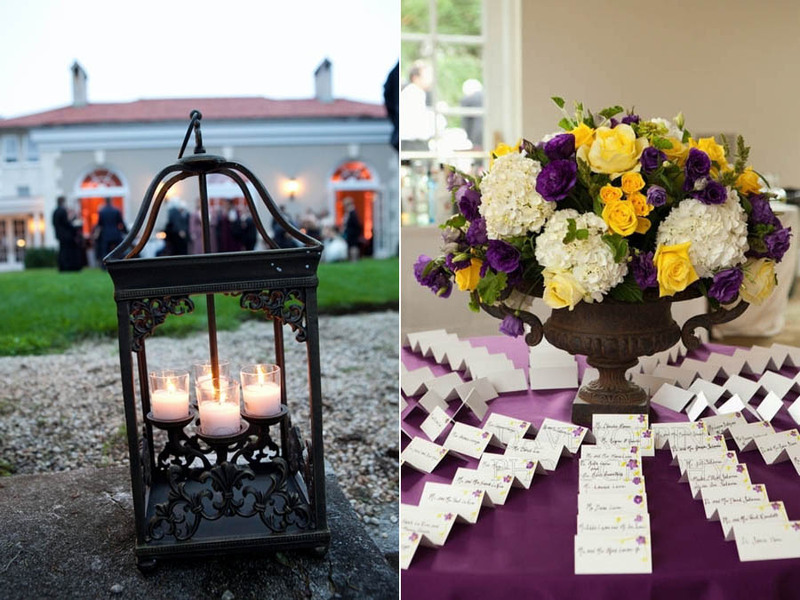 The ceremony and reception took place at Temple Shaaray Tefila of Bedford Corners, New York, an exceptionally regal exterior amidst beautiful gardens, which served as the ideal location for the couple’s first sighting. I adore first sightings. Almost all of our couples have done them this year. The anticipation takes my breath away and the first private and un-obscured moments captured are priceless. 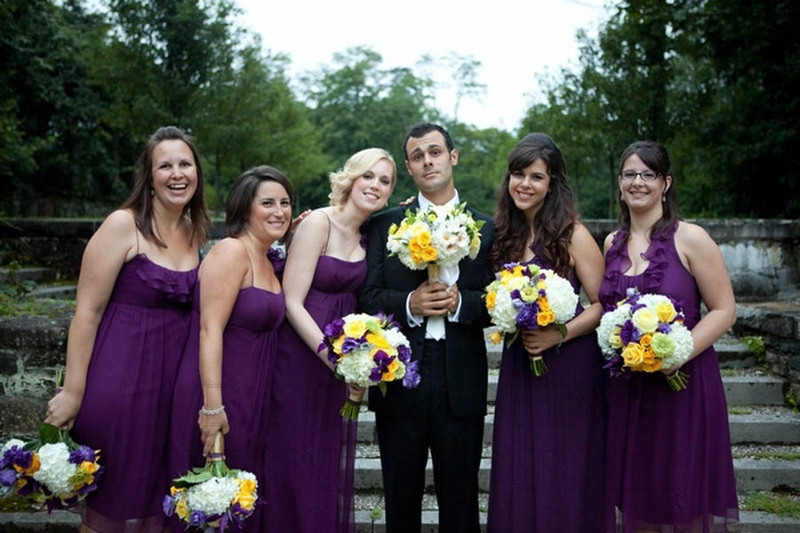 The maids wore eggplant dresses by Amsale in various styles, while the men wore their own black suits and yellow ties. The bridal party primarily consisted of family and life-long friends, and the history and geniality of them together was apparent. 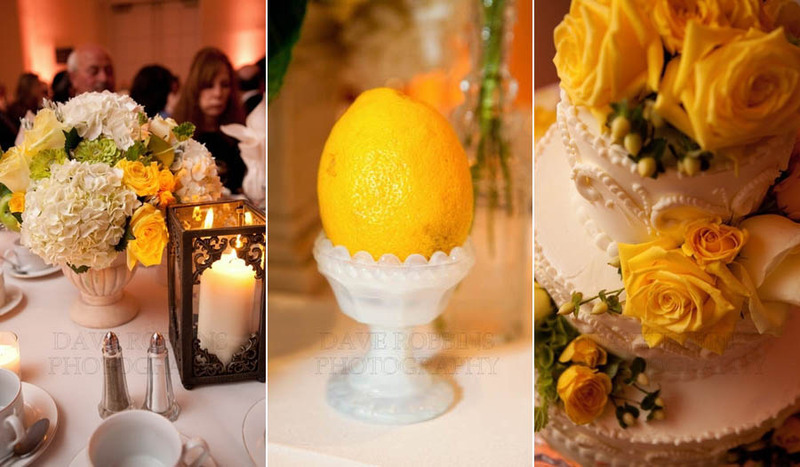 Marcy of Dragonfly Event, who also assisted me that day, did an incredible job creating a yellow and purple vintage garden accompaniment. 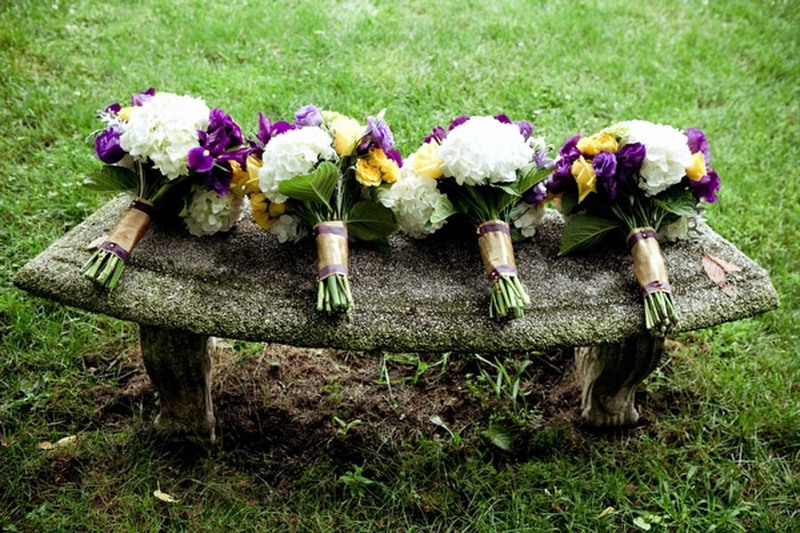 The bridal party arrangements were huge, beautiful and a gorgeous juxtaposition against the purples of the maids dresses. 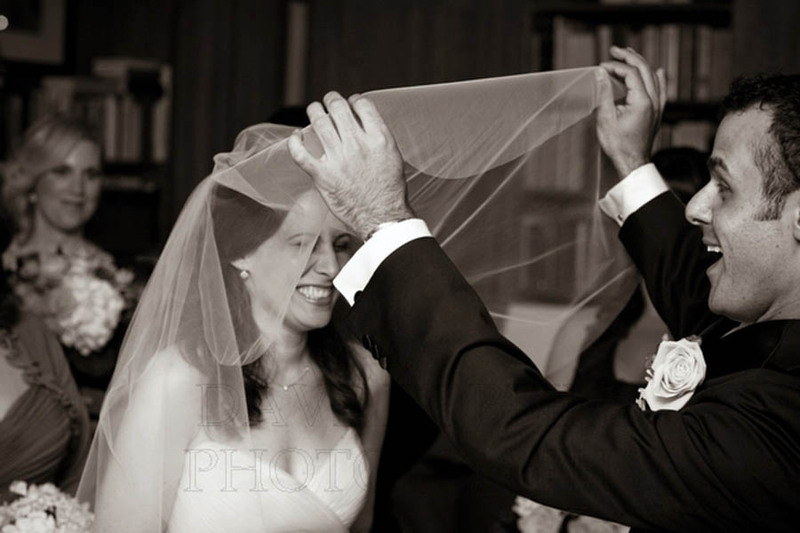 Following, it was time for Melissa to put on her veil and for the signing of the ketubah, then to be removed by Evan. 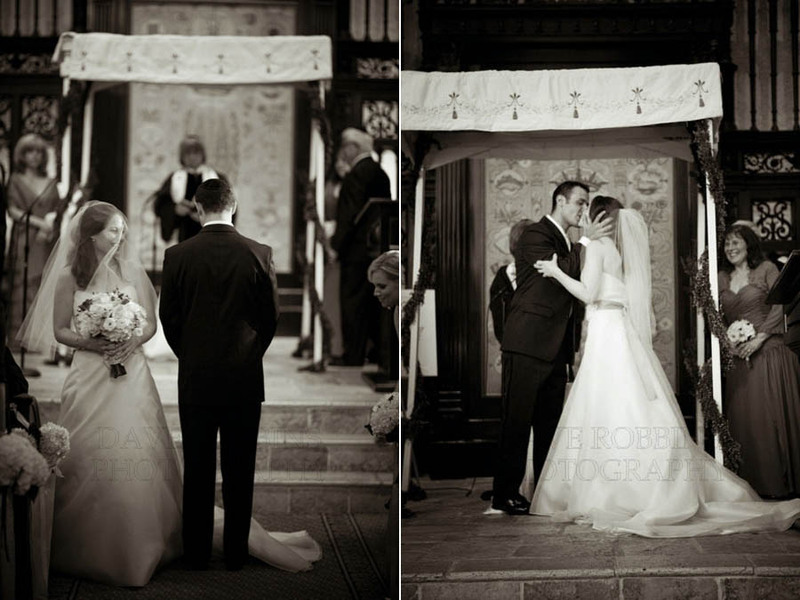 The ceremony took place inside the chapel. 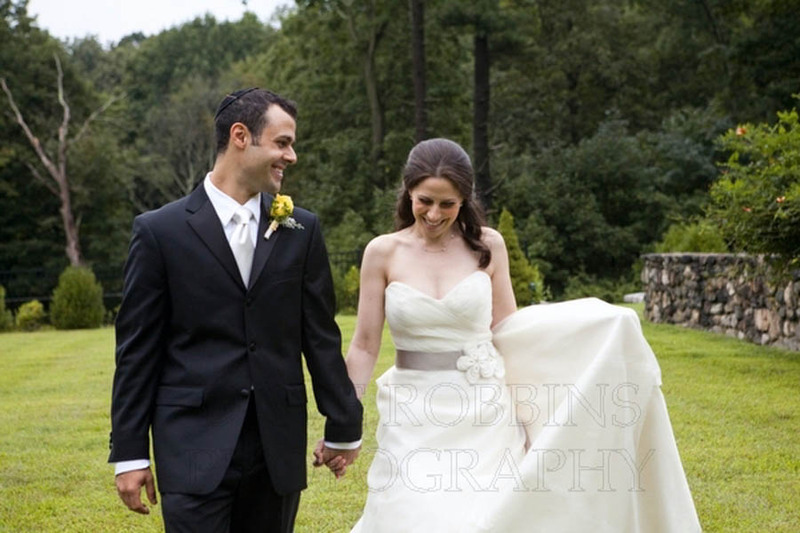 Jewish ceremonies to me are particularly touching, especially when the bride circles the groom. 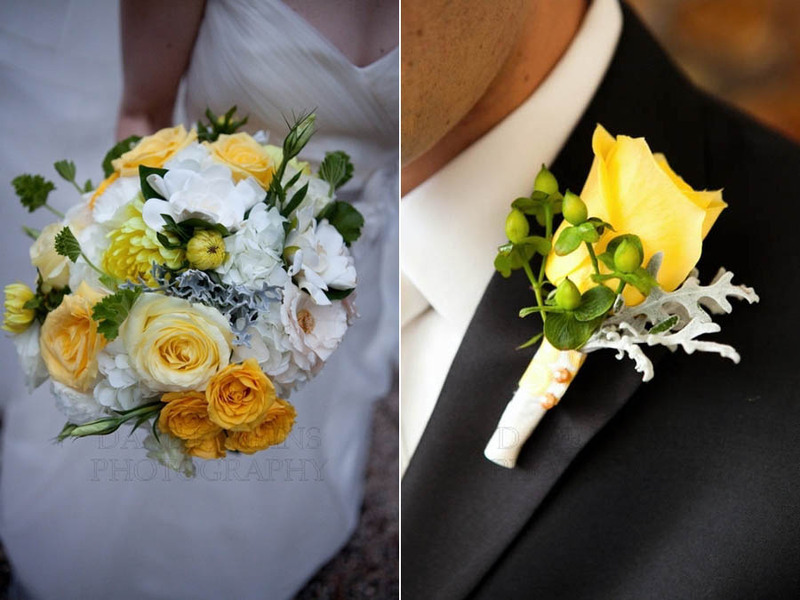 The simple chuppah was decorated with green garland and the pews were adorned with hydrangea. Melissa and Evan chose modern music for their procession, including "Here Comes the Sun" and "The Luckiest." Followed by a grand scale cocktail hour! It was chock fully of yummies including a grilled quesadilia station, sliders station complete with mac n' cheese and a pasta station. Jean-Jacques' Culinary Creations caterered the event and did a bang up job. Cocktail hour was held in the magestic gardens of the venue, decorated with gothic style lanterns, while inside guests were able to pluck their cards surrounding Marcy's lovely urn arrangement from the first ballroom. The main ballroom was decorated classically with ivory linens and a variety of centerpieces. Marcy always brings in extra little touches and her incorporation of fruit and eclectic containers added a particular interest. 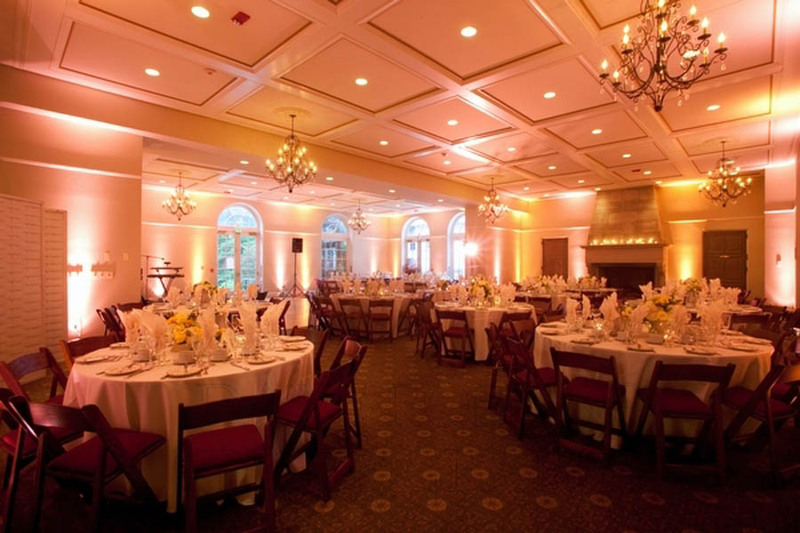 Amiant uplighting and ceiling wash provided by Shindig gave the room a warm rosy glow and really completed the look. We love lighting! Music was provided by "Encore Band" of Hank Lane Music and they did not dissapoint. 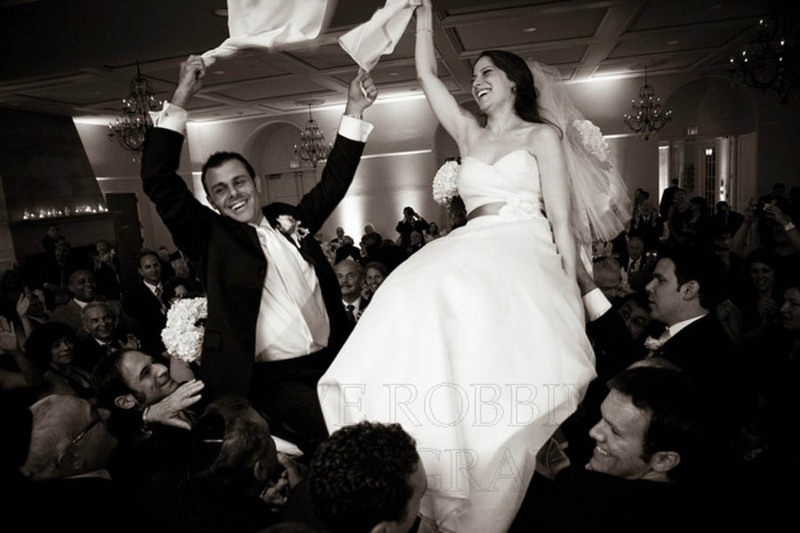 It was one rockin' party and the hora definitely got it off to a great start. 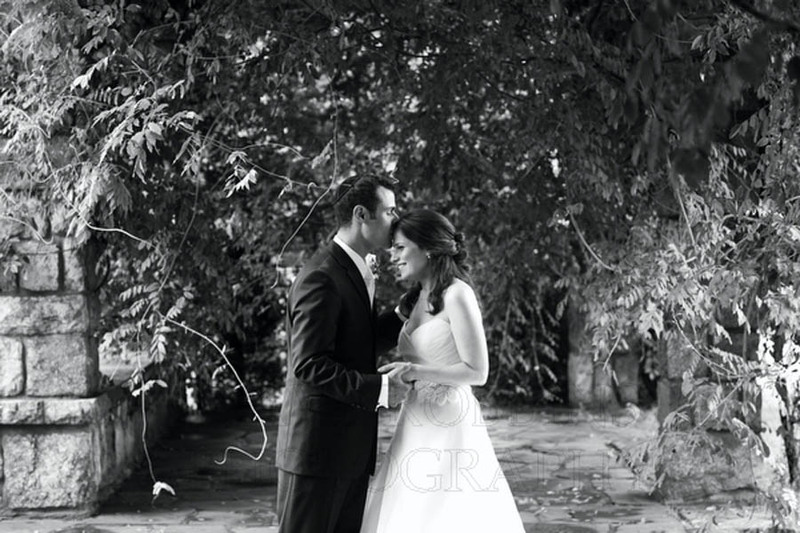 Melissa and Evan, it was a wonderful experience planning your whirlwind wedding! Witnessing the happiness in your faces as you wed your true love and then celebrated with family and friends is what makes my job so worthwhile. I eagerly await catching up with you both at Victoria and Jack's wedding this June. This was a beautiful recap of a very special day! Excellent job! The photos and your descriptions captured it all. Lovely.